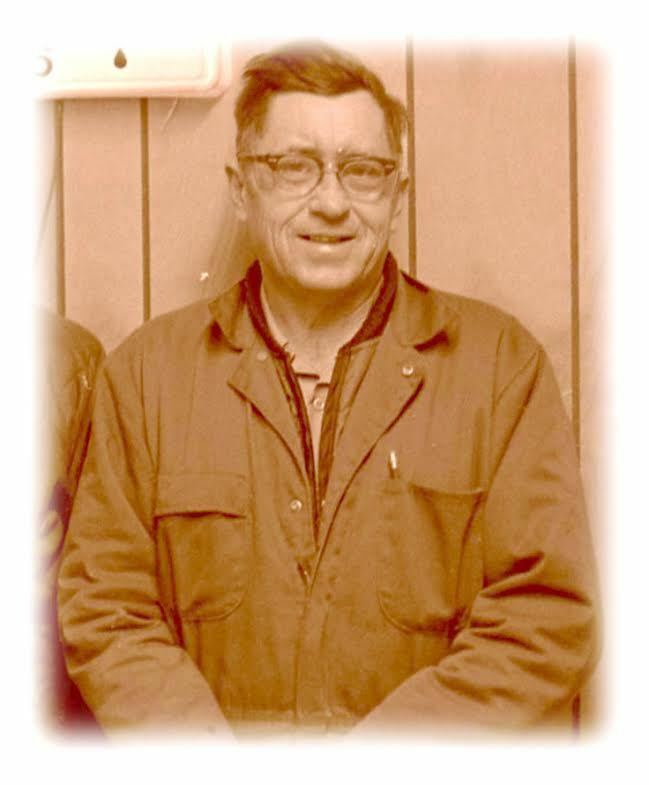 Herbert Clements founded the company in 1947 and started working full-time at the company in 1963. Now, his two sons, Frankie and J.D. Clements, own the business. Both have 40+ years of experience in plumbing, heating and air conditioning.